Q Awards ‘Best Album’: the winner is ‘Chasing Yesterday’! 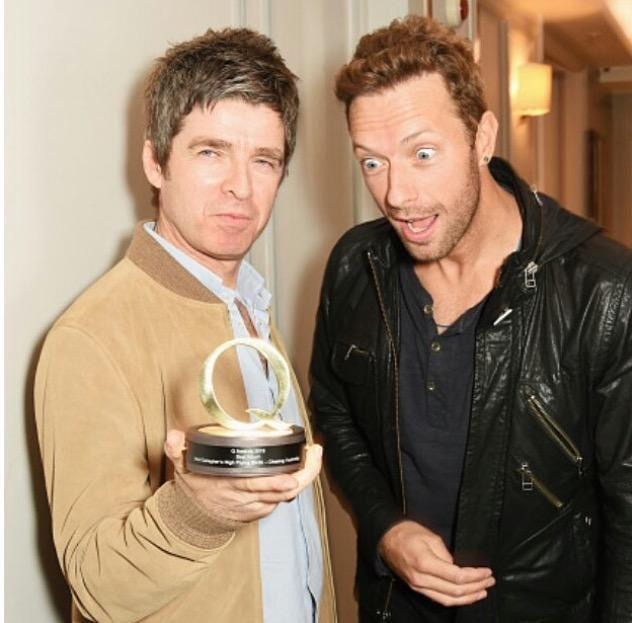 The winner of Q Awards Best Album, presented by JBL audio and handed out by Chris Martin, is Noel Gallagher’s High Flying Birds for ‘Chasing Yesterday’. Noel Gallagher’s second solo album is also the biggest-selling vinyl album of 2015 so far.